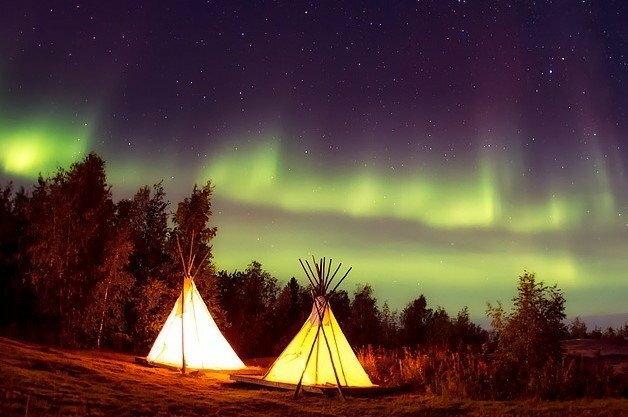 Camping in the wild nature or on a designated campground is becoming a popular and favorite pastime during the summer season. It is essential for you to find the right camping tent regardless if the campground is the base camp or the distinct location. Your camping tent would serve as your shelter in the outdoor environment so you have to guarantee that it will provide a convenient, strong and comfortable place to dwell in. 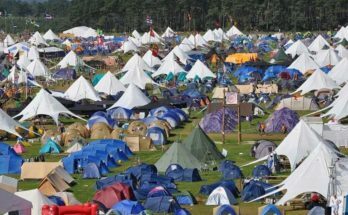 Here are some factors that affect you choosing the best tents for Camping. When you are on the journey of choosing among the best tents for camping, whether it be for a family camping or an expedition tent, the first thing you need to think about is if it has the right capacity to accommodate your group. The right level of capacity will ensure you that you will not end up being all squeezed up between camping gear. When you are analyzing the capacity of the tent, you need to find a tent that is closely fit. In the event that you are looking for a camping tent that has a larger capacity, you should consider upsizing it, especially if your camping partner is very large, claustrophobic or who usually toss and turn while sleeping. 3, 4 or extended season set? The camping tent that you will choose should be able to accommodate you regardless of the season. The 3-season would be the hottest item on the market. It is lightweight and technically ideal for fall, summer, and spring. Most of the 3-season products come with a mesh panel that maximizes the circulation of air inside the tent. It also has the ability to keep the awful insect from entering the tent. It has the ability to withstand a substantial amount of rainfall but will not prove useful during a heavy storm. 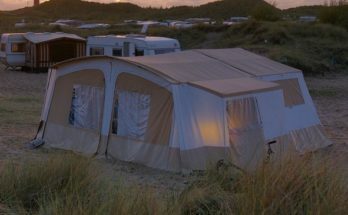 The extended tent is also referred to as 3+season tent. It is ideal for summer but can also withstand a considerable amount of snowfall. They provide an ideal balance of strength and ventilation. Finally, the 4-season is the most durable and has the capacity to support you during heavy rain and snow. It also has a stunning resistance against strong winds. Unfortunately, the ventilation inside is pretty poor. Anyone looking for the best tents for camping will need to look at the key features such as the peak height, floor length, tent door, poles, rainfly, the materials used, vestibules, ventilation, pockets and interior loops. In case you are more on the tall side, you need to find a tent with a floor length and peak height with longer inches. 90 inches would be the most recommended for the length. The materials used are one of the determining factors when analyzing the durability of the tent. 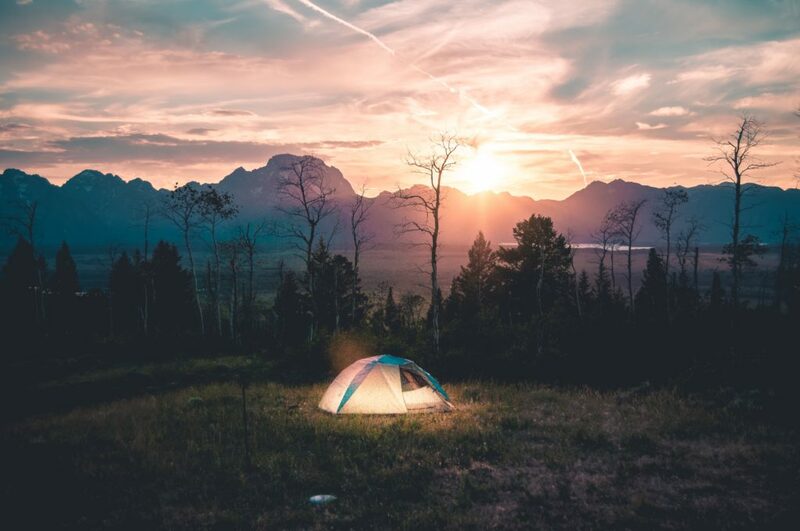 Some of the best tents for camping come with optional accessories such as footprint, gear loft, ventilation fan, utility cord, seam sealer, repair kit, floor mat, dustpan and broom, anchor and stakes and others. You need to consider all these factors when looking for your best-camping tent. 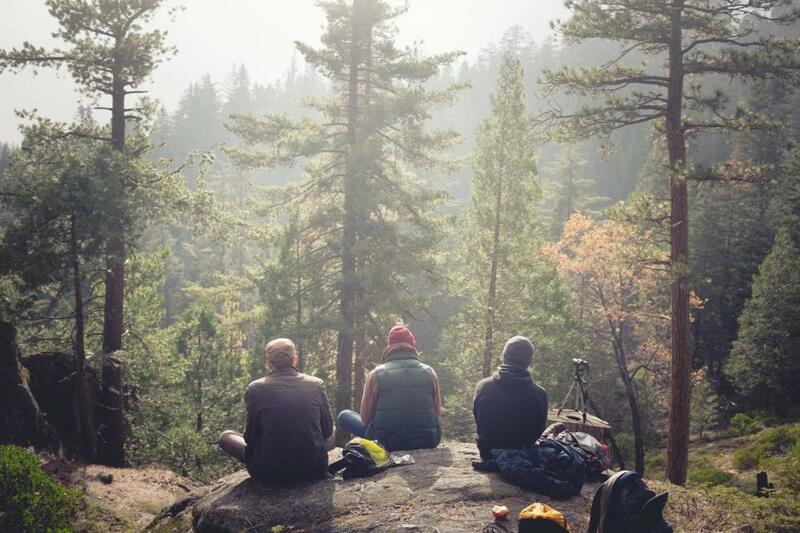 It will ensure you a cozy outdoor adventure regardless of any environmental condition.